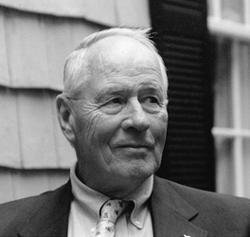 Stephen E. Ambrose’s biography of one of the most complex and puzzling US presidents at the apogee of his career, rebounding from defeat to an innovative, high-risk presidency, already sowing the seeds of his ruin. 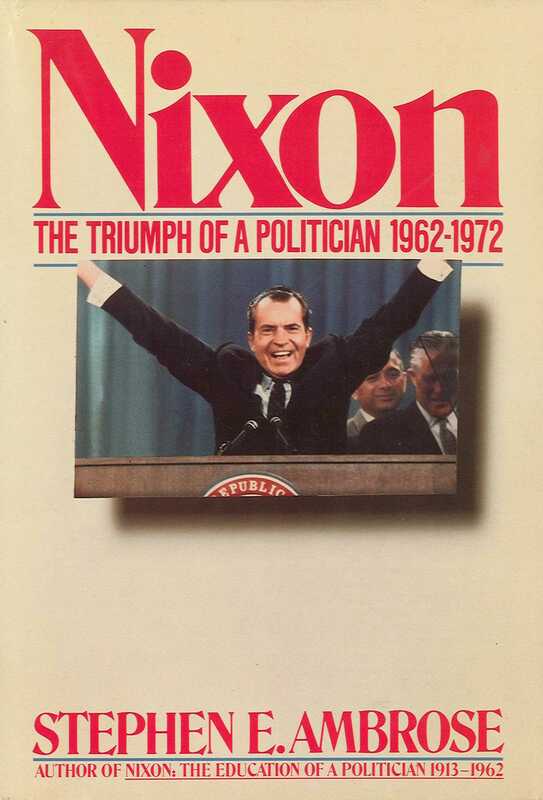 Starting with Nixon’s drive to the presidency, volume two of Ambrose’s major biography of America’s 37th president chronicles Nixon’s campaigns, his ultimate victory in 1962 as well as his first term as President, and culminates with the Nixon’s reelection on November 7, 1972. Nixon was a complex man graced with superb intellect, creative, knowledgeable about world activities and peerless in his talent for foreign affairs. Yet he could also be manipulative, quick to anger, driven by unseen ambitions, cynical about domestic politics, and sensitive to criticism. Culled from his private papers, speeches, hand-written notes, audio recordings of conversations in the Nixon White House and much more, Ambrose’s account offers insight into the thought patterns and attitudes of the man whose Presidency was marked by the debacles of Watergate and Vietnam, yet who also began the process of nuclear disarmament and opened up crucial diplomatic relations with China. This is a brilliant and detailed second part to Ambrose’s Nixon trilogy.